Wisconsin Criminal Defense Attorneys | Adams Law Group, llc. 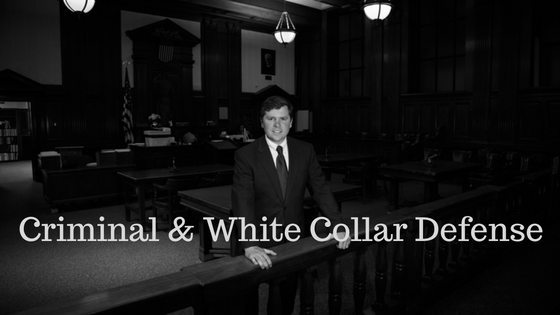 Criminal Defense for Executives, Professionals, and their Families. When your liberty and reputation are at stake. Our clients rely on us for the best possible advice and the most effective outcome. Our capabilities, attention to detail, and clear communication garner appreciation from our clients and respect from our peers. If you or a family member are the target of a criminal investigation, you need experienced, aggressive and effective representation. At Adams Law Group, LLC we understand the stress created by criminal charges. As a former prosecutor, Dan Adams has handled thousands of felony and misdemeanor cases in virtually every area of criminal law. As a defense attorney, Dan knows the destructive effect created by the threat of incarceration, loss of employment, separation from loved ones, public embarrassment, and the debilitating uncertainty of criminal charges. His goal is to use his experience and skill to minimize the impact of the criminal process for our clients through early intervention (often before a case is filed) and case-specific targeting of weaknesses in the government’s case.